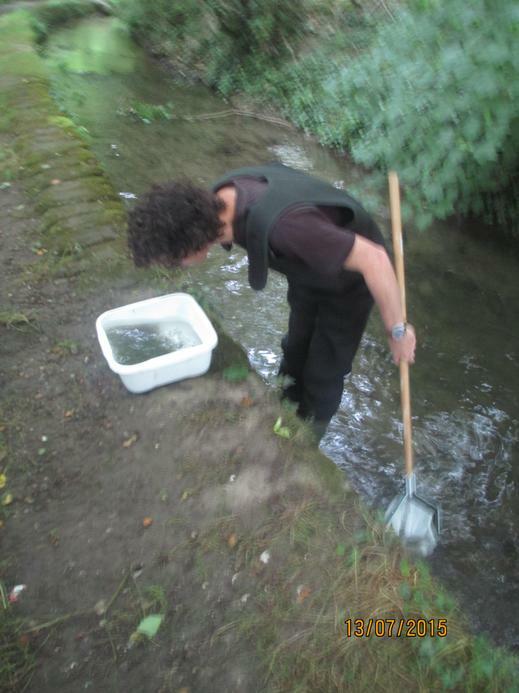 Today we had a lovely visitor called Ian, who came in to go river dipping in the river with us. 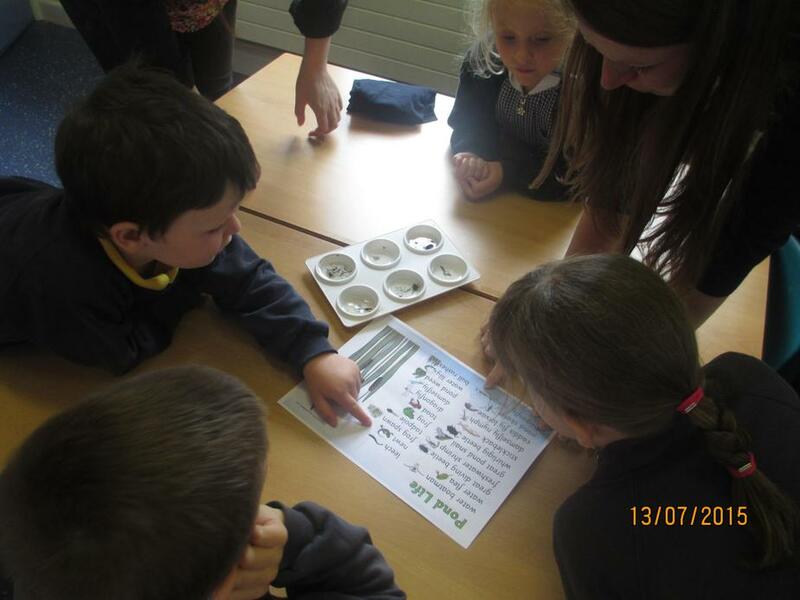 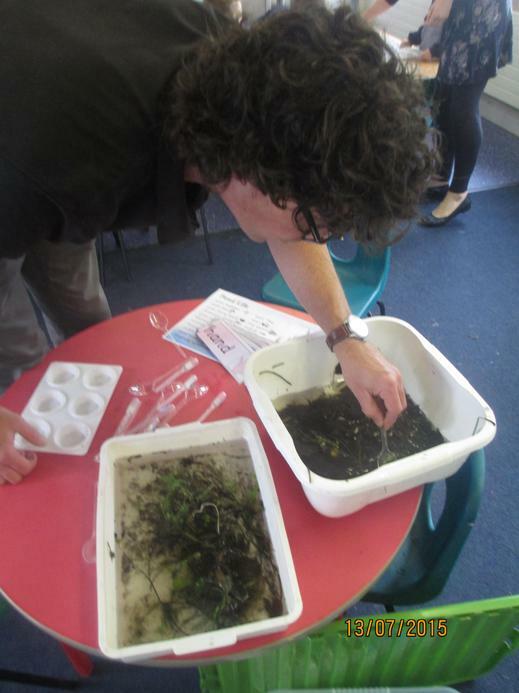 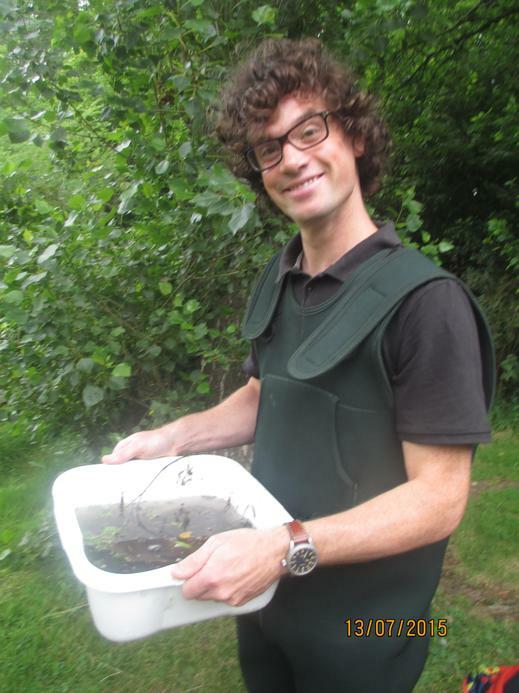 He caught lots of fascinating creatures in the river and then we went back to school to learn more about them. 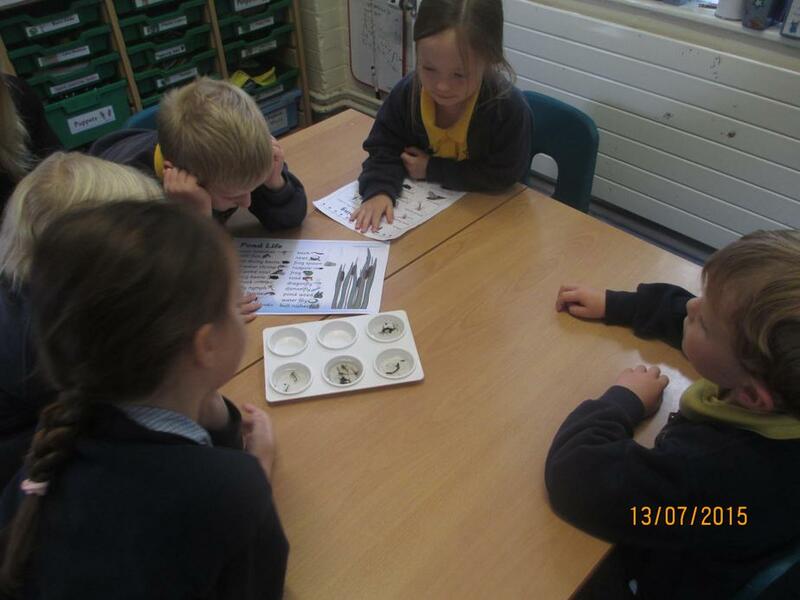 Giant Class were curious and interested in all of the creatures we found and used magnifying glasses to look at them in detail. 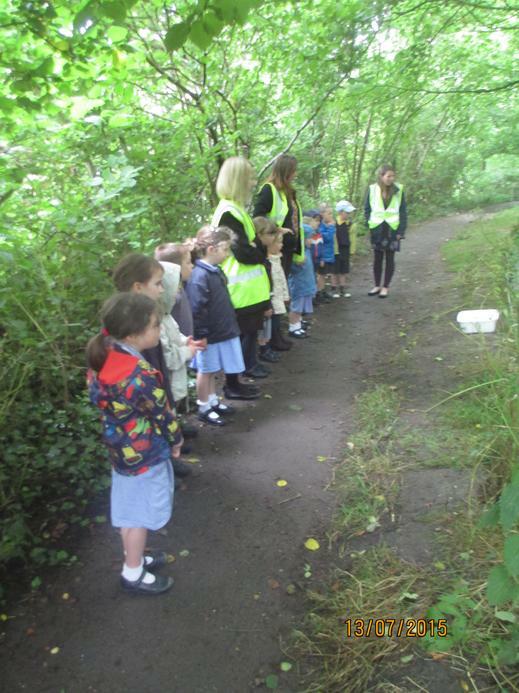 They were courteous and confident, well done Giant Class! 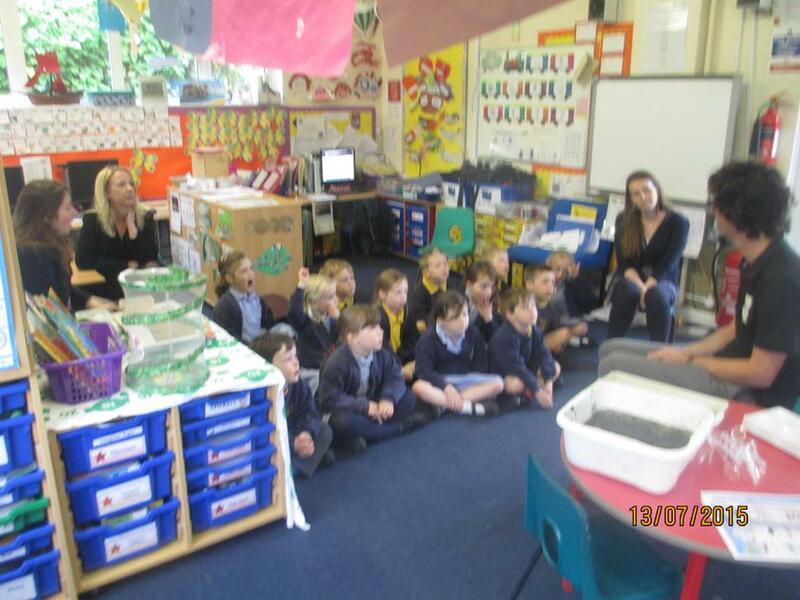 A big thank you to Ian who came in to help us learn.